Ahh summer. It's right around the corner, can you feel it? 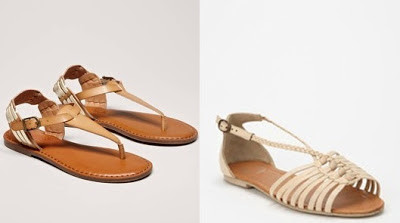 I've been shopping away trying to update my summer wardrobe, but my summer wishlist wouldn't feel complete this year without a pair of huarache sandals. With its hand woven leather and casual chic style, they're the epitome of the perfect summer sandal! Even though they've been around for years, this vintage footwear is making a comeback. 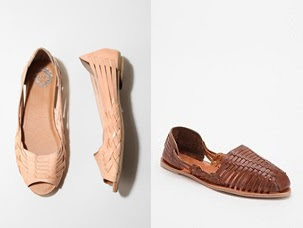 In fact, I always get a little nostalgic seeing huaraches because my mother used to own a pair when I was younger. I wish she would've kept hers though, because now we have the same shoe size, and it would've saved me the trouble of finding a new pair! From flats - to wedges - and heels, the huarache sandal comes in all shapes and sizes. 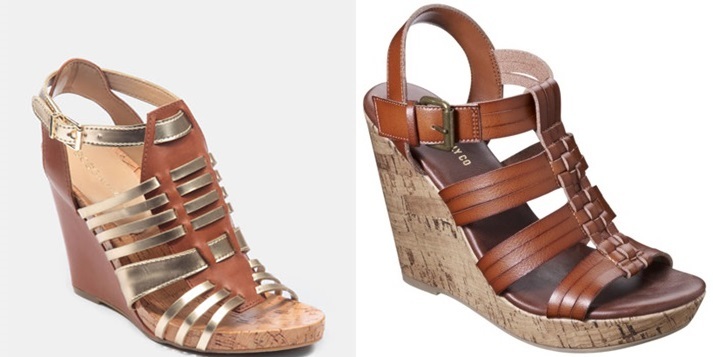 I have the mossimo wedge sandal and they are super comfy! 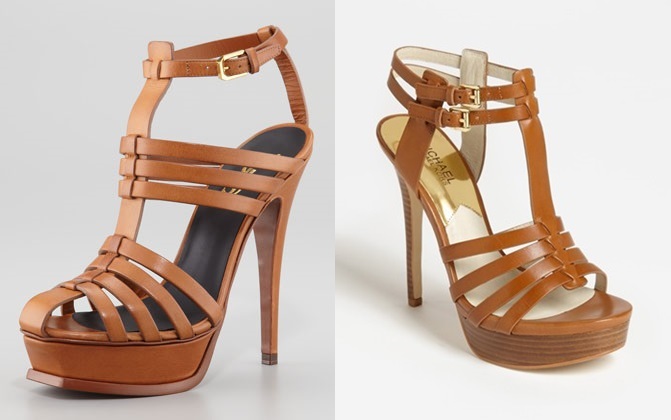 I love the Michael Kors sandal...hmm...shopping! I love the first ones at the top! They look so comfortable!